We are passionate about working with schools, education institutions and STEM charities in order to bring engineering to life and be a career choice for a diverse range of children. 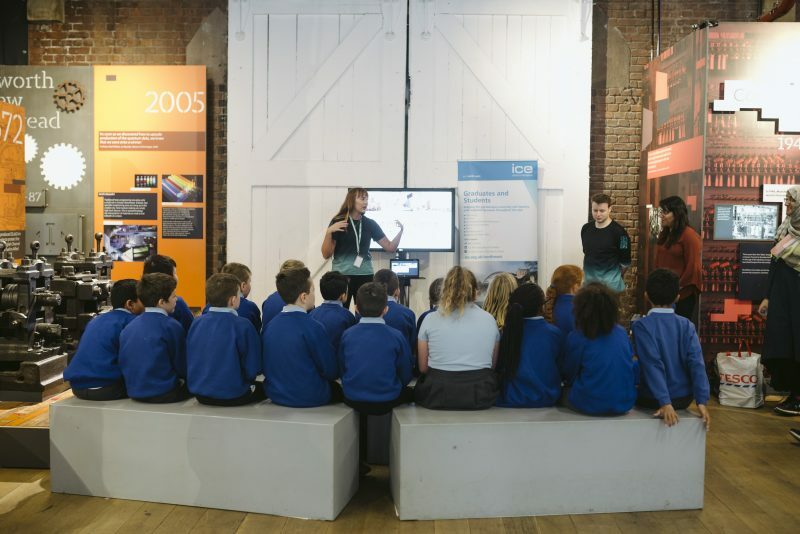 Our engineers are keen supporters of these STEM activities and have attended many primary and secondary school events, promoting the role of engineering in an engaging way, inspiring the next generation. This includes attending careers fairs, giving inspirational talks, organising engineering initiatives in schools and providing opportunities for school children to shadow our engineers and technicians in a work environment. Support also extends to university students by acting as mentors, tutoring, setting university projects and offering practical support and guidance on engineering.